About me (in no particular order): happy beach bum, former director, active world traveller, so-so wife/mother/grandmother, good friend, busy-enough management consultant, funny ENFP, reflective mentor, passionate nature lover, adoptive dog parent, occasional poet, true music fan, pretty good cook, really poor blues (guitar) player, meditative thinker, and a decent leadership coach. And I forgot, I love photography – trying to get better over time. Based on this narrow but true profile, my blog will probably be…well, multi-faceted. You’ll have tons to blog about, that’s for sure. Thanks! Focus might be a good thing, but in the first month it’s been a really mixed bag of me. As your storytelling unfolds you’ll discover the common thread that runs through all of them. You’ll feel it in your gut. Hello! I would love to be a beach bum. When people ask me what I want to be that is always my response. They think I’m kidding. I’m enjoying your blog and looking forward to more posts. Thank you for visiting my blog today, http://butterflyjenny.wordpress.com/. Thank you Brenda. I’m hoping/praying for good updates on Jenny. Thank you for visiting my blog. It is always nice to meet someone new. I will enjoy reading your blog. Peace. Thanks Carrie! I loved your story and pictures from your travels to Zambia and Botswana. Thanks for stopping by my blog. Love all the things you do… and blues guitar rocks! tiny lessons, thanks for visiting my blog and liking Yellow Inside. I love your About. Thank you for dropping by and liking one of my post! You have a great blog in here, will love to read more posts! Hi, I’ve nominated you for THE WONDERFUL TEAM MEMBER READERSHIP AWARD, it’s a new award and you can read about it on my blog http://changeforbetterme.wordpress.com It’s for bloggers who are readers we particularly appreciate. Thanks for reading my blogs and commenting many times! Thanks so much Jackie! It is very easy and rewarding to be your reader! I find myself always looking forward to your next story! And the continuation of those you write in installments. I very much like your “voice”! I have enjoyed peeking into your world and think you’ve done an amazing job of sharing life lessons and the world around us. 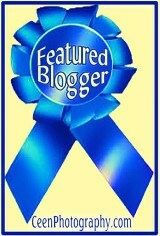 I am honored to nominate you for the One Lovely Blog Award! Please pick-up your award at Life Textures http://wp.me/2z1jQ . Copy and Paste the Award to your blog and follow the rules of acceptance. In the words my mom always shared with me – I wish you enough. Thanks so much for honor! 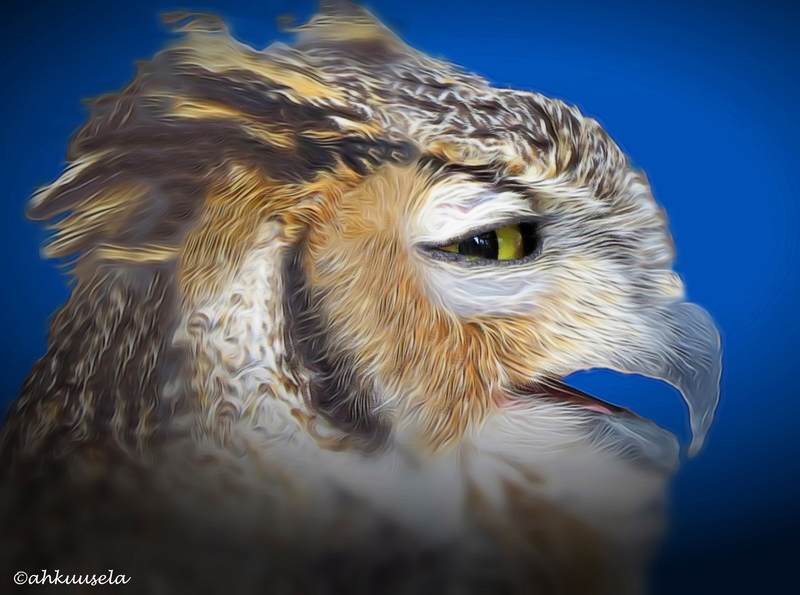 I must thank you for stopping by my blog. I have fallen behind which is not unusual for me. I would rather paint. Sounds as though you are enjoying life. Thanks much. Thanks. I very much like your art. Thank you so much, I feel encouraged! I just wanted you to know that I nominated you for One Lovely Blog Award. Thanks for having a great blog! Have a wonderful weekend. Thanks! Feel honored & happy you enjoy my blog! Thanks so much! I have just visited your blog and found it very interesting! Thank you Tazeinmirzasaad! I will appreciate your blog in a future post! Had to google ENFP – how techno is that ?? (well I impressed myself) – thanks for finding the time to visit my beeseeker blog, just reciprocating – and found this section very engaging. You are a very busy person. I love what you have going on here. And thank you for the visit and the like. Just love it. Clicked on Africa, and treasured each moment of your journey from “Every” at the beginning to “Life” at the end. Thank you Harold. I have many more stories to tell from my years living and later traveling there. Most of the photos are paper copies so it takes a lot of work to illustrate…I love your photos, happy I found your blog! I have nominated you for the Very Inspiring Blogger Award. Congratulations! Hello , I have nominated you for the “VERSATILE BLOGGER AWARD”. Glad to meet you too! And thanks a lot for the award! I will respond in a bit. Take care. I enjoyed reading your post and looking at your pictures from Cairo. I visited Giza and a couple day trips to Cairo September 2010. Your post brought back memories. 🙂 I think I could be a beach bum! Thanks so much for the honor! I will respond with a post in the next few weeks! Much appreciated! You deserve the B-B-award. I could sit here and read your poems all day! Thanks Christine! I will visit yours too shortly! Great blog, very original! Keep up the good work! Thanks a lot for the encouragement! Enjoyed reading your poetry, especially your haiku 🙂 nice to come across your blog!! Great way to do a bio! This professor could take some lessons! Aren’t bios the hardest things to write in the world? It used to be, but not for me anymore…lots of practice! Ah, yes, this professor needs lots of practice! Thank you for “Liking” the post, “My Life In A Hole”. Streets Of Our World, on my photography blog http://www.throughharoldslens.com. On behalf of the Through Harold’s Lens Creative Team, my trusty sidekick Mr. SLR Nikon, his brother Mr. Pen Pal and myself, we truly appreciate your enjoyment. We hope you continue to join us on our journeys. Dear Harold – we certainly will! Thank you Irene for the great honor & beautiful award. I no longer have the time to do “awards posts” but will proudly exhibit the award on my Awards Page! Happy travels to you too! Thank you Tiny for “Liking” the post “Love Of The Canvas”. Artists Of Our World on my photography blog http://www.throughharoldslens.com. Hi Helen, I just wanted to say I have purchased four copies of your ‘Confessions of a Rescue Dog’ as i consider the stories very appropriate for my grandchildren to read and to have read to them. By Christmas I will have 8 gkids so one copy to the four families of all those gkids. I have enjoyed very much your stories, especially the ones of Bumbles visit with Sam in Canada. So my little Australian grandkids will benefit from your wonderful stories. I wish you well in your future writing. Michael. Thank you Michael! I hope your gkids enjoy Bumble’s adventures and an occasional little lesson that Bumble tried to sneak into the stories 🙂 And thanks for your encouraging words too! My pleasure, you write very well. Thanks Michelle – will do! My contact details are on my book blog only and that’s an oversight which I will correct asap. It was a pleasure to locate your site and meet you. Thank you! It is a pleasure to meet you too.